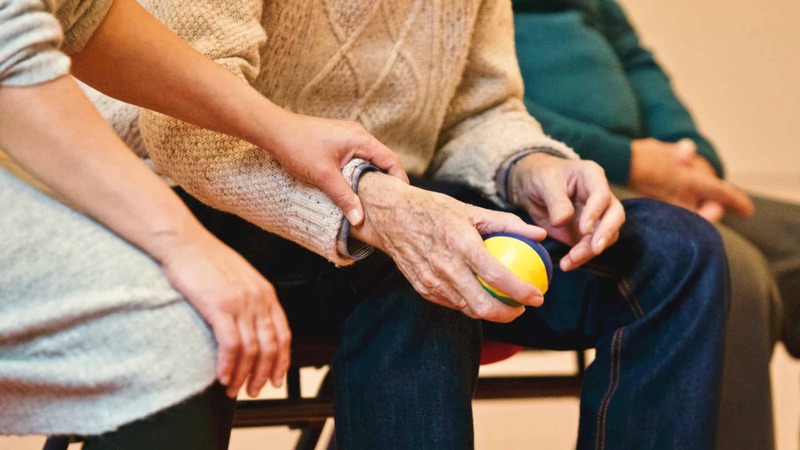 The decision to move your loved one to assisted living can be a difficult one to make. Many adult children feel guilty for making this decision. There are several ways to make the move less overwhelming for the senior and adult children. It is important to discuss all options with everyone involved in the decision-making process. Most aging adults prefer to live on their own to maintain their independence. A residential care facility nearby can help make the transition into assisted living comfortable for everyone involved. Here are a few questions to help determine if assisted living is best for your loved one. Will Your Schedule Allow You to Provide the Type of Care Your Loved One Needs? Every situation is unique. Some seniors will require more attention than others. Have you assessed the needs of your aging loved one? Consider the time of day that he or she will need the most attention. If around-the-clock care is needed, you or someone else must be available 24/7 to provide the care he needs. Moving your loved one to assisted living will ensure that they have care at the most critical times. Does Your Loved One Want to Move in with Your Family? Many aging seniors want to hold on to their independence for as long as possible. The ability to do for themselves helps them to feel confident and less dependent on others. Many seniors prefer to live independently or in an assisted living facility. They see this as an opportunity to maintain a portion of their independence. Seniors don’t want to feel that they are a burden to their adult children. The decision to move your aging loved one in should be discussed with your aging loved one. What Type of Social Engagement Will Your Loved One Have? Consider how much time you or other family members will have to interact with your loved one. Everyone has their own list of things to do. Kids have after-school activities, sports, social groups and more. Adults have work, school, meal preparation, social engagements and much more. It is important to consider the need for your loved one to engage in social activities he or she enjoys doing. Failure to engage in activities, hobbies or with others can cause your loved one to feel lonely and depressed. Does Your Home Have Enough Space for Your Loved One? Your loved one will need their own space. Moving your loved one in will require a change in living arrangements. Is there enough space for your loved one to be comfortable without inconveniencing other members of the household? Sometimes additional rooms must be added. Is this in your budget or is this something that must be planned for long-term? Assisted living may be more convenient than a home remodel. Does Your Loved One Need Specialized Care? If your loved one requires special medical attention or has health issues, it may be best to move them to assisted living. Medical professionals on staff can monitor their medication intake and provide emergency medical care when needed. For more information on assisted living services, contact Broadview Residential Care Center at (818) 246-4951 today.